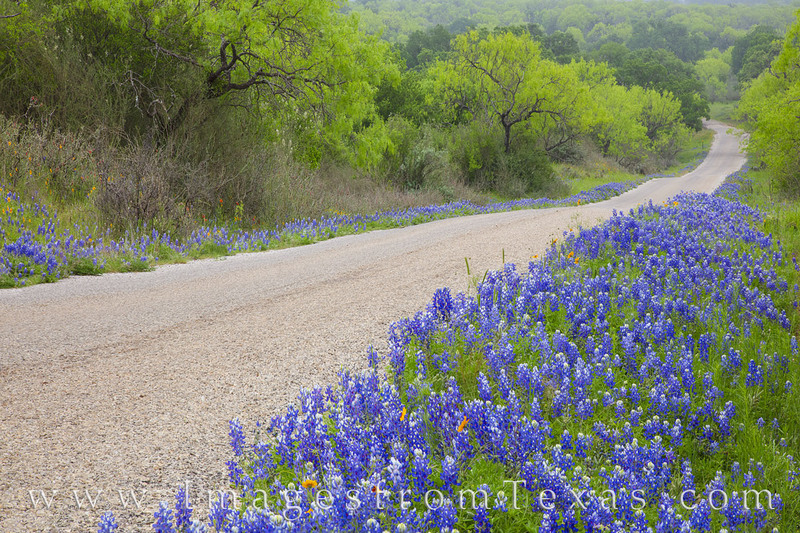 This quiet backroad in the Texas Hill Country offered amazing views at every bend, one of which involved these bluebonnets. Also along the way, I saw turkey, deer, longhorns, cattle, and even a roadrunner. It was a nice morning to explore the out-of-the-way areas that make Texas special. Photo © copyright by Rob Greebon.